I love Craigslist. Seriously. I have furnished more than one home, bought cars, clothed my child and even found houses to rent through CL and I may or may not have developed a habit. Unfortunately, Craigslist is the internet and not everyone on the internet is honest. If you’re not careful, you could easily find yourself getting scammed or worse. That’s why, when I started buying things from Craigslist, I developed a strategy…and I taught myself how to score the best deals on Craigslist. The first tip I’m going to give you should seem like common sense, but unfortunately, for A LOT of people (myself included), sometimes it’s very easy to forget. 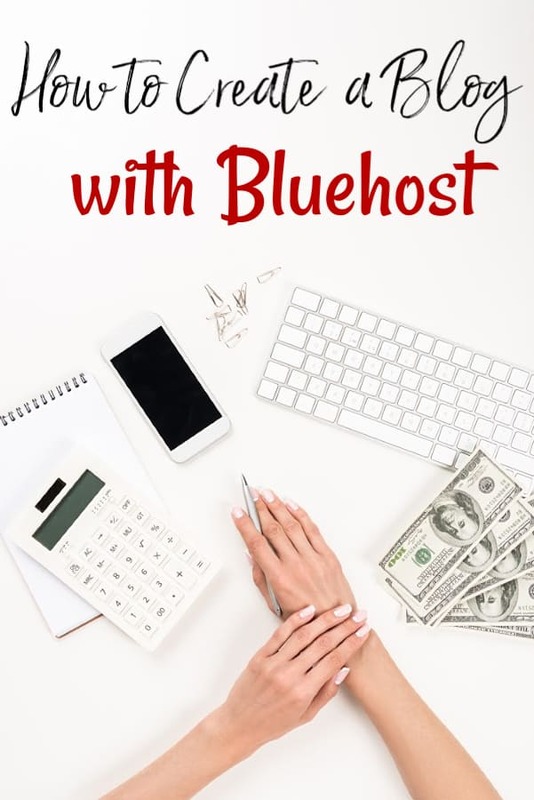 It’s one that a lot of us will stick to when it comes to the grocery store or running into Walmart, but we often don’t make the leap to include online shopping (and yes, Craigslist IS online shopping). Always shop with a purpose – As with any type of shopping, going in without a clear purpose in mind can hurt your wallet in a big way. Craigslist is no different. It is such a large site that I firmly believe you could go bankrupt just by spending too much time over there. If you’re looking for a “new” couch, make sure you’re only looking in the furniture section. If you’re looking to buy “new” clothes for your kids, stick to the clothing section. Don’t spend too much time grazing over items that you don’t need…or even worse? Deals that you didn’t know you needed until you saw it. Use the filter option – On Craigslist, you can filter sellers out and every single time you buy, you should. Why? Because dealer sales will typically cost you more in the long run. If you’re buying from an average person, they’re going to be more willing to work with you than a dealership or brick and mortar store will be. Don’t lowball a price – Want to offend your seller? Offer them a lowball price. If something is priced at $100 and you’re offering $20? You’re going to offend them and cause them to refuse to work with you on the price. Instead, offer a price that you both can be happy with. If it seems to good – It probably is. Be honest with yourself. No one sells a brand new car for $5,000. No one sells a like new couch for $20.00. If the deal seems a bit too golden? There’s a real good chance that its someone out to scam other people. Be Choosy – This is your money you’re spending here so be sure that you aren’t throwing it away on junk. If there is anything about a particular item that sets off your red flag meter? Walk away. Lastly, don’t be afraid to walk away – Craigslist is huge and the number of items that goes up for sale each day is insane. Don’t be afraid that you won’t be able to find another deal. You will and if you’ve walked away from one? Chances are, you’ll be glad that you did. As with any time that you meet someone from the interwebs online, always be sure that you’re safe about it. Meet in a public place with plenty of people around and don’t take any chances. 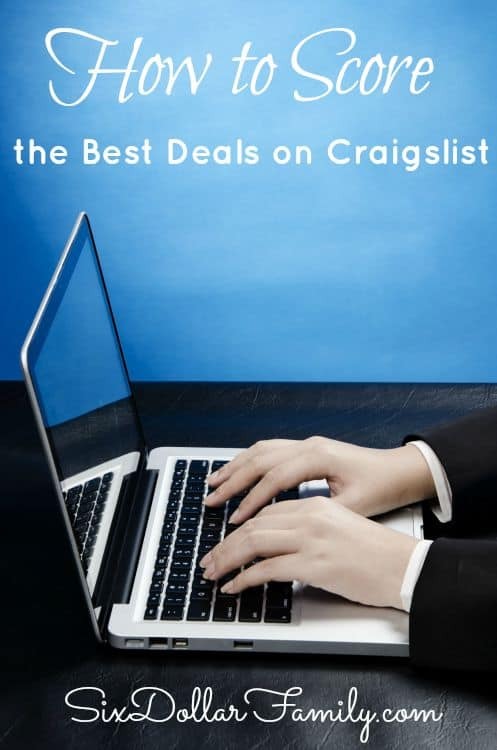 Do you have any tips for deal hunting on Craigslist? I’d love to hear them! I’m always looking to further my skills!